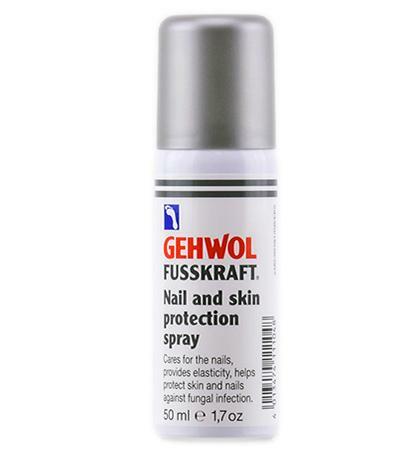 The Gehwol Fusskraft Nail & Skin Protection Spray helps protect skin & nails against fungal infection. 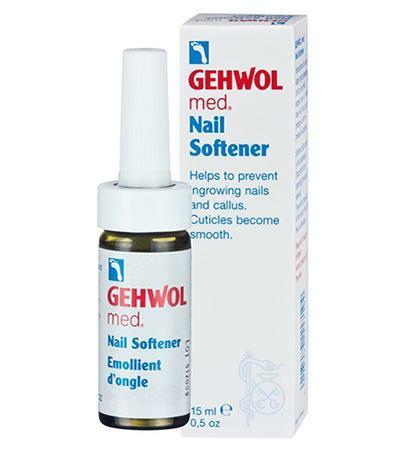 Helps to improve elasticity and stability as well as the ability of the nail to bind with water. Panthenol and Vitamin E acetate promote regeneration. 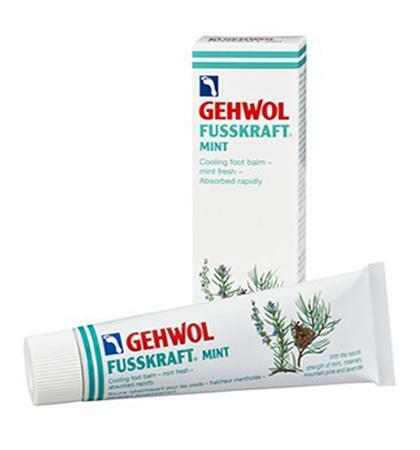 Bisabolol and Clotrimazol help protect the skin and nails against fungal infection. Contains a dosing valve that distributes exactly the right quantity of oil onto the nail and between the toes. Clean the affected area and dry thoroughly.